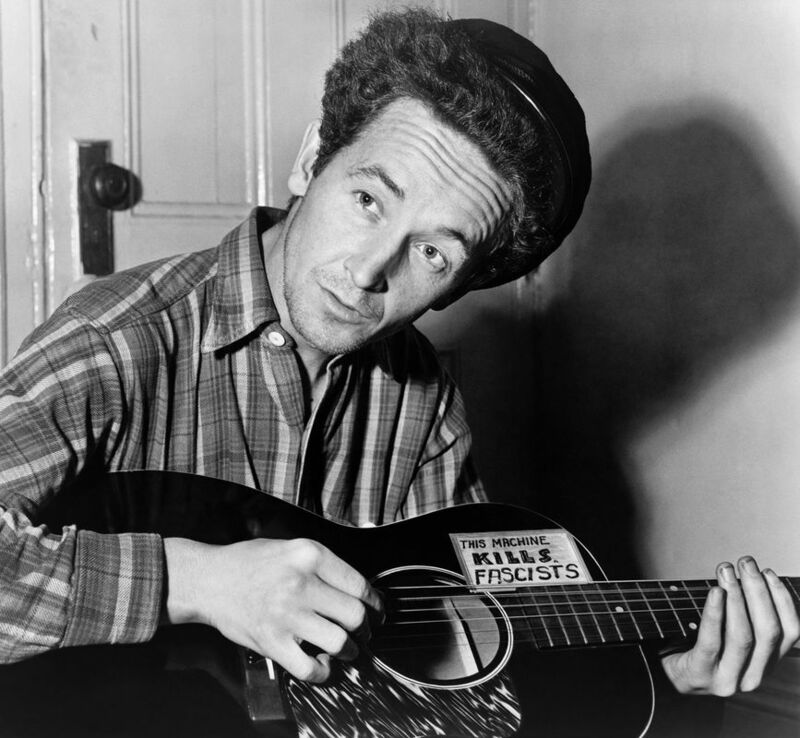 The song "This Land is Your Land" was written by American singer and songwriter Woody Guthrie in 1940 and is considered by many to be the greatest folk song in American history. Many of the lyrics in the original version of the song contain imagery and metaphors related to life in the United States during the Great Depression for working-class people. Guthrie wrote over 1000 songs, and influenced several other significant artists, including: Bob Dylan, Johnny Cash, Bruce Springsteen, Pete Seeger, and many more. His entire catalogue of songs can be viewed on his official website.